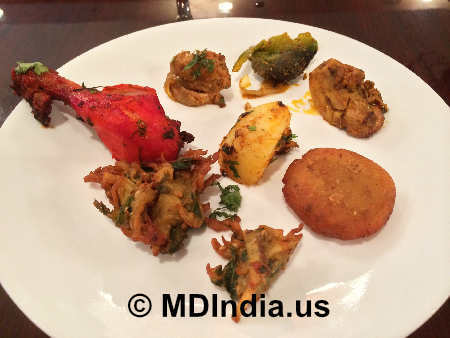 When it comes to Indian lunch buffets, Baltimore offers decent choice. 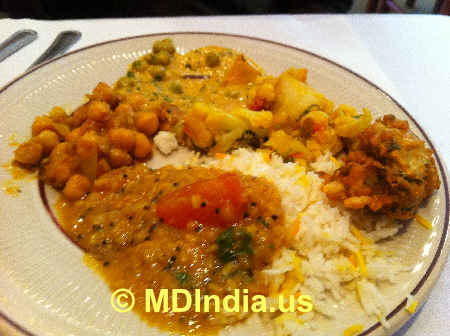 North Indian, South Indian, Nepali and Himalayan lunch buffets are all available at Baltimore Indian restaurants. Indian lunch buffets usually include about 15-20 items from chicken, meat, vegetarian appetizers, seafood, lamb entrees, rice dishes, naan bread to desserts. Whether you're a new to Indian cuisine or a veteran, buffet is your ideal option. 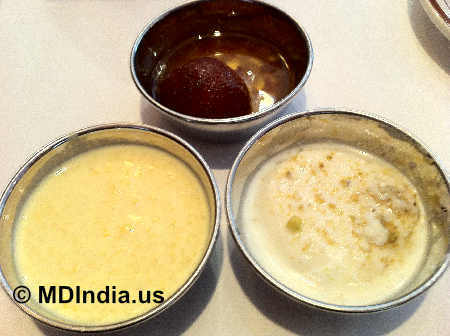 For an Indian buffet gives you a choice to taste a variety of items for a fixed reasonable price. Some of the common items that come as part of Indian lunch buffets are appetizers like Samosa, Tandoori Chicken, cut Mirchi plus entrees such as Chicken Tikka Masala, Alu Mutter, Kadi Pakora, Mixed Vegetable Curry, Navratan Kurma, Baingan Alu, Goat Curry, Dal Makhani entrees, Gulab Jamun, Gajar Halwa, Rice Pudding, Fruit Custard desserts and naan bread and rice dishes. Indian lunch buffets usually costs from $8.99 to $10.99 during weekdays.